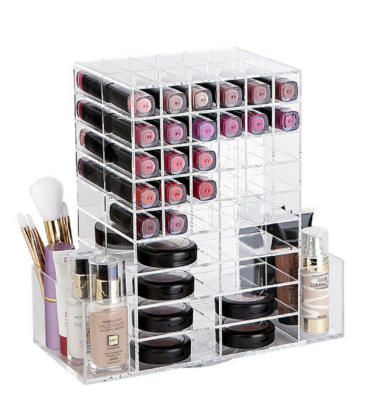 Here at the Makeup Box Shop we have a Makeup Organizer to suit your makeup needs. 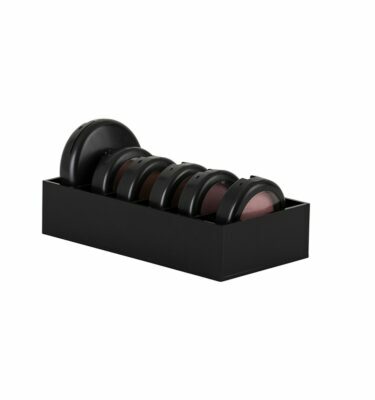 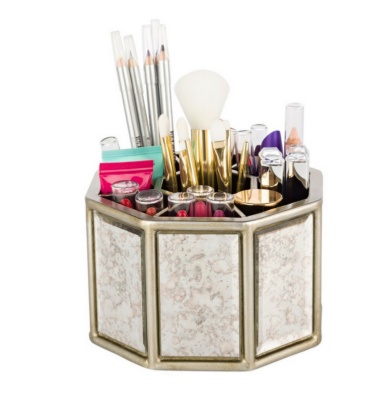 Whether you have a large or small makeup collection we are confident that we have a Makeup Organizer that will keep your makeup organized and looking great. 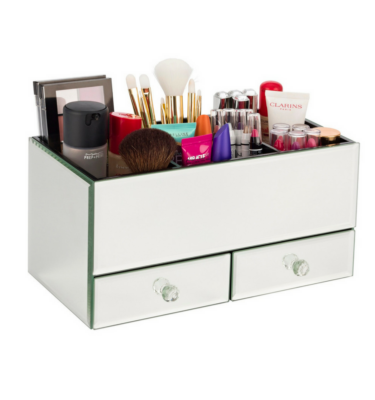 Our Makeup Organizers ranged from 4 drawer units to 6 drawer units. 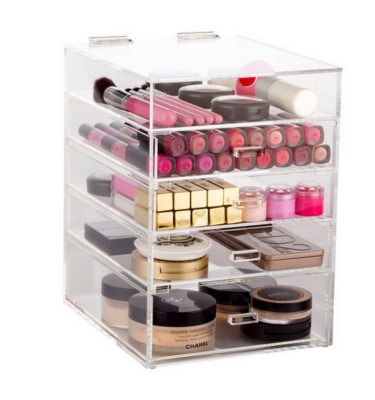 We also offer makeup organizers with a fliptop compartment plus makeup organizers with flat or glamour handles to suit your decor. 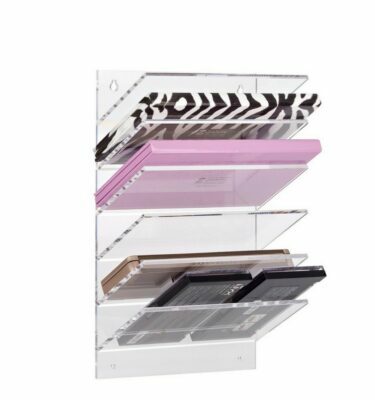 A Makeup Organizer from the makeup box shop is made from high quality durable acrylic so it guranteed to last and look great for years to come. 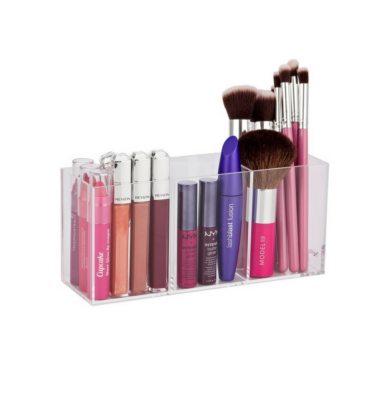 The clear acrlyic design means that you can find your favourite makeup item easily and quickly. 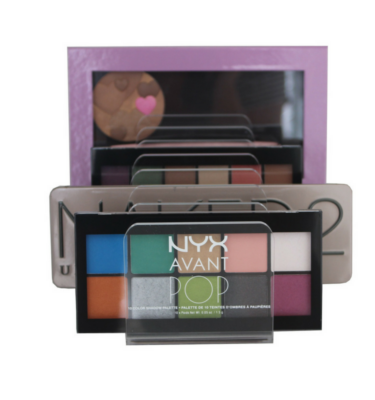 If you have any questions or we can assist you further please contact info@themakeupboxshop.com with any questions.